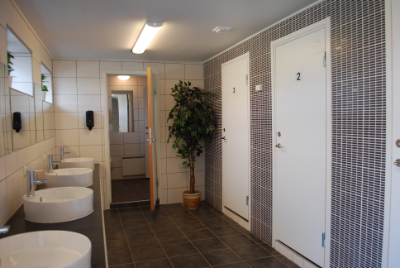 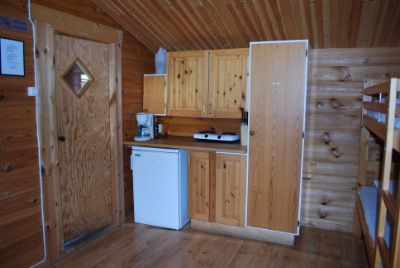 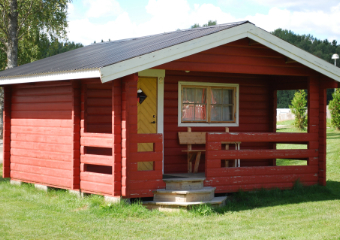 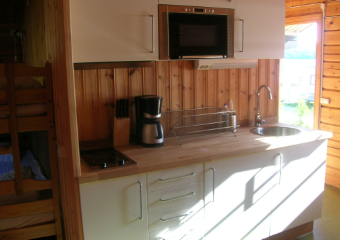 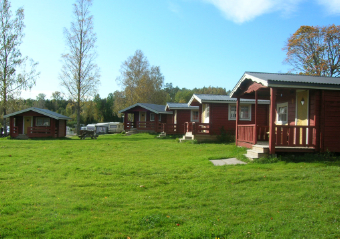 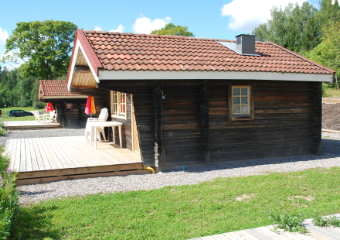 If you want to rent a cabin during your vacation, Haganäset has several different types to choose from. 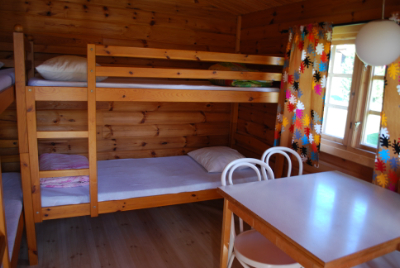 There are basic cabins, self-catering cottages, and a larger two-storey house. 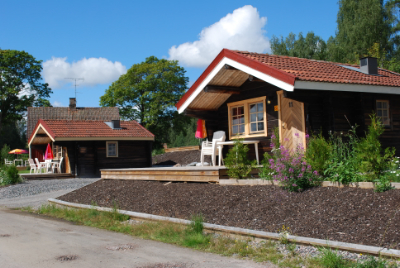 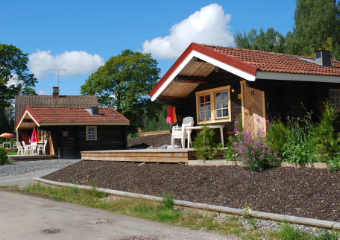 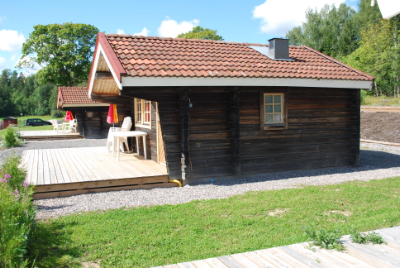 All cottages have terrace and are located in a beautiful area with views of the campsite and Lake Bysjön. 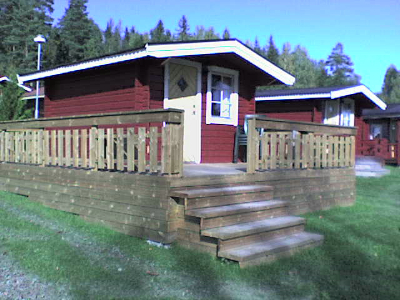 Close to reception, shop and restaurant. 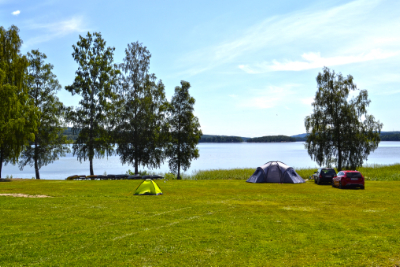 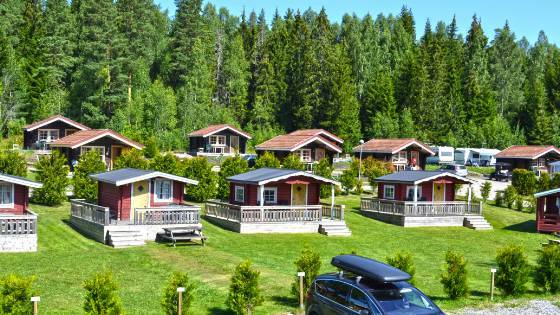 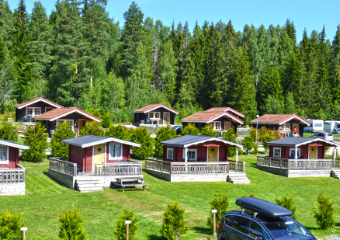 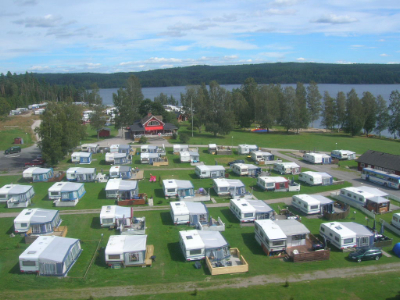 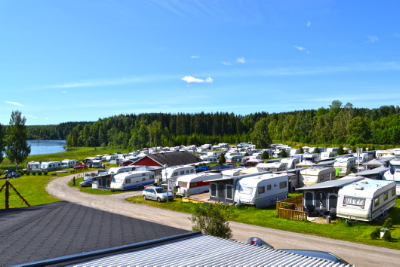 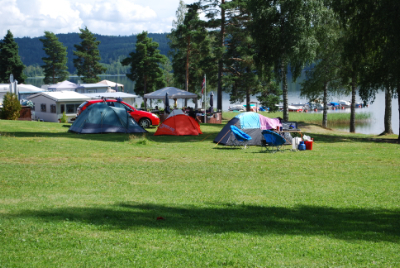 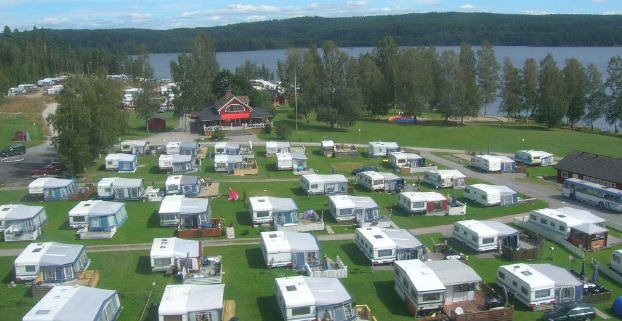 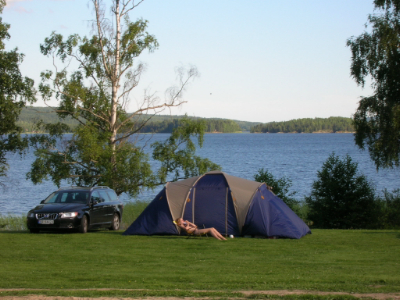 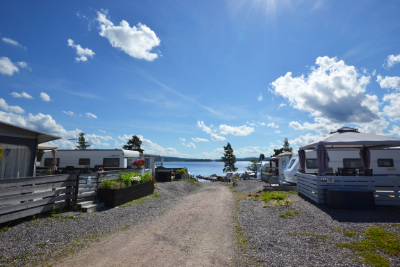 Here at Haganäset we have many nice camping pitches to choose from. 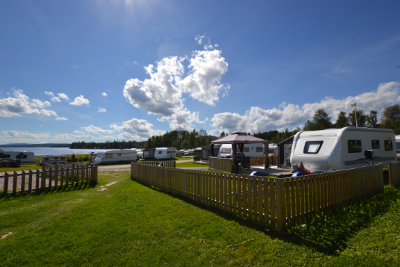 All pitches are spacious and most of them have a view of the lake. 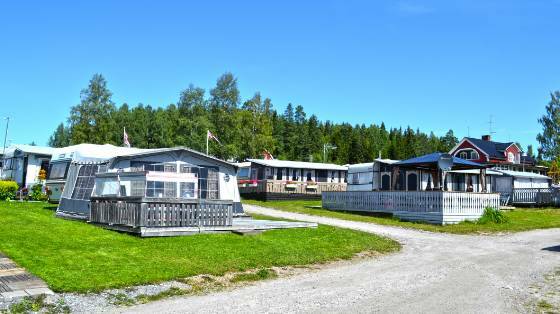 We have two modern service buildings, located on each side of the campsite.